The July Manufacturing Purchasing Managers’ Index (PMI) continued the trend towards slower growth, but it is important to remember that this figure remains firmly within growth range at 54.0; above 50; the divide between growth and contraction. A weaker Pound has continued to support export growth, but political and economic uncertainties in the UK and across the globe have led to a slowing of domestic demand, weaker new orders and slower output growth. Increased export orders balanced weaker domestic demand – new export orders increased at the strongest pace for six months. Growing demand for exports has come from across Europe, China, the USA and Middle East. Given the current uncertain trading environment, many manufacturers have driven a range of new promotions and product launches to support international trade, helping to boost overall export activity. 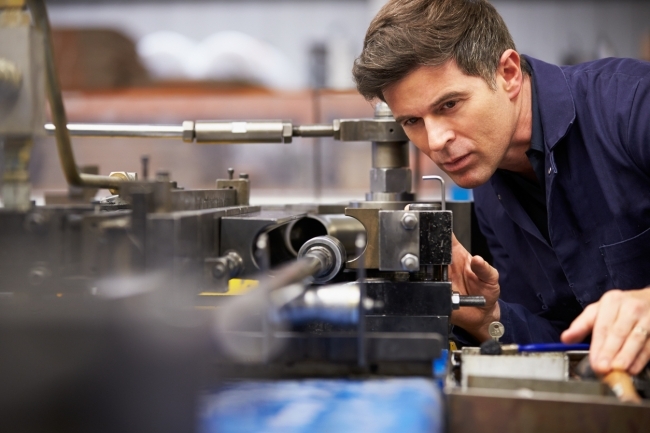 Employment in the UK manufacturing sector has grown every month for two years now, as manufacturers have expanded their business and worked to increase output and reduce backlogs. More jobs have been created across all sectors, including intermediate, investment and consumer goods. Which sectors are leading growth? Investment goods producers saw the biggest increases in production and new order growth. Output and new business growth also continued at a solid pace for consumer goods. Intermediate goods, usually enjoying significant growth in production, saw a dip for the first time since 2016. Price pressures are increasing – rising input costs led to the greatest increase in selling prices since February 2018, as rising production costs were passed on to customers. Vendor delivery times increased due to a lack of raw materials, increasing commodity prices and growing input costs. The positive outlook so often seen by the sector has fallen to the lowest in almost two years, amid ongoing Brexit and international trade uncertainties. However, almost half of the manufacturing companies surveyed believe output will increase by the same time in 2019, with only a very small percentage anticipating a drop in growth. Broadly, UK manufacturing firms are still confident about investment, business expansions on the horizon, and new product development and launches. 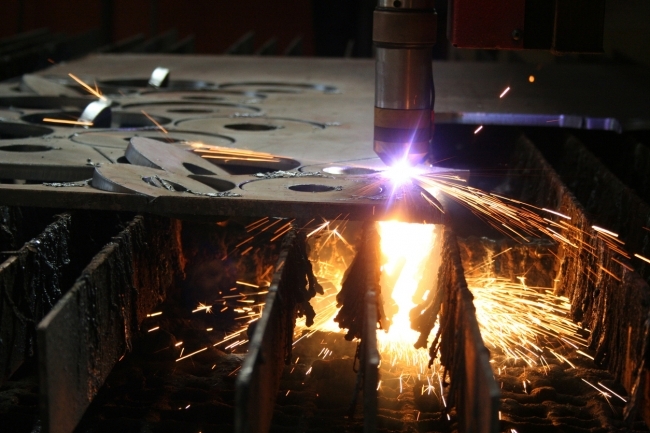 What next for UK manufacturers? Tony Piggott, head of corporate sales at currency specialist, Halo Financial, commented, “The UK manufacturing sector is understandably suffering from global economic uncertainties and continued lack of clarity on the future of global trade, alongside rising commodity and input pricing.